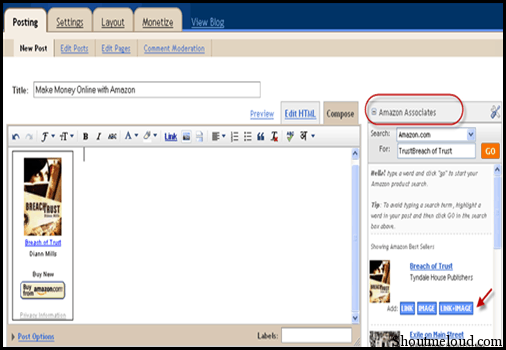 Here is a good news for all BlogSpot bloggers who have been waiting for BlogSpot amazon integration. 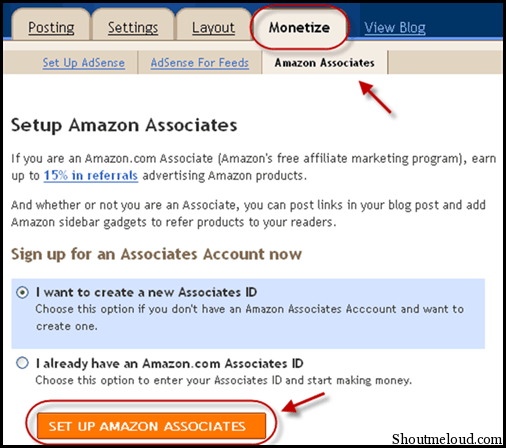 Finally, it’s a new opportunity for bloggers to use Amazon affiliate program to monetize their blog. Many times we have to add products like gadgets, software etc. to blog post from Amazon while writing reviews. 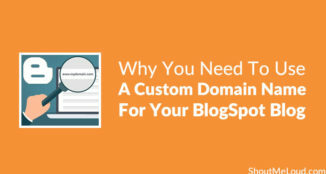 Many of you might hate to add links to your blog post by visiting Amazon website. 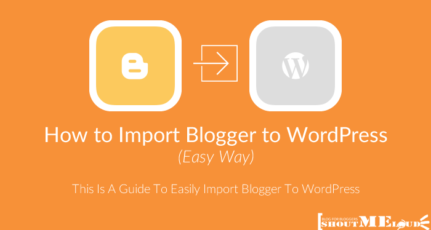 Now you don’t have to do it anymore because Blogger can be integrated with Amazon Associates to directly search Amazon product and easily add amazon affiliate links to your blog post. This helps you to make money from Amazon easily because when you will add Amazon product links and images to your blog post and your visitors purchase that product, you will earn a good amount of money. Click on “Monetize” and select “Amazon Associates”. 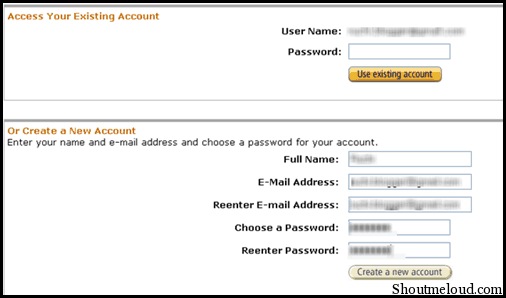 If you want to create a new account select the radio button accordingly and click on “Set up Amazon Associates”. Sign in or Sign up to your account or create a new account. Once you are done with your account setting, select the option to show Amazon Associates on sidebar of your Blogger post. 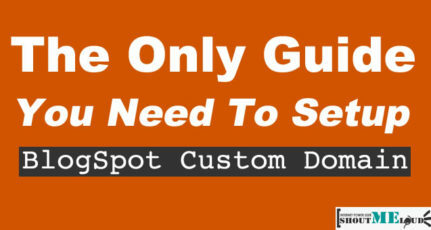 Now with a click, you can easily search for Amazon products and add them to your blog post. I guess BlogSpot Amazon integration is useful for all Blogger users. What you think, Do you find it useful for you? How I Earn from Amazon Associates Program & How You Can Too? 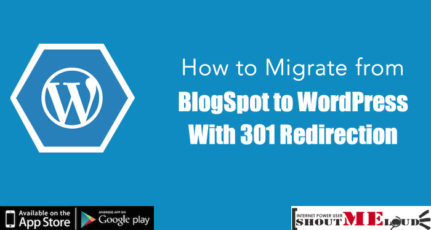 I hope this post help blogger users to make extra money with just a simple trick :). good post for me thanks.. Though I don’t know much about blogger I read your post. 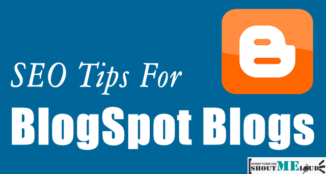 This post will be highly beneficial for bloggers using Blogger. Good one Ruchi. 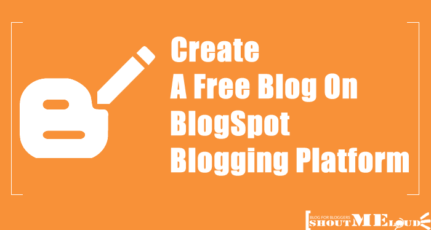 I am happy that Blogger is making good strides in this area and making it easier for bloggers to monetize their blogs. I started off on wordpress.com, where they are so anti-making money! I think they do a disservice to a great blogging platform. I moved over to my own sever, just so I could monetize my wordpress blogs. I think Blogger will eventually become the number blogging platform in the future.